Cuscuta europaea or Greater Dodder is a leafless parasite vine which has yellowish and pinkish threadlike stems. It attaches itself to some other plant like to flax, goldenrod, etc. and nourished by the plant that supports it. 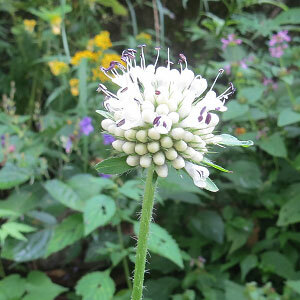 The flowers are waxy, small and are arranged in globular heads. 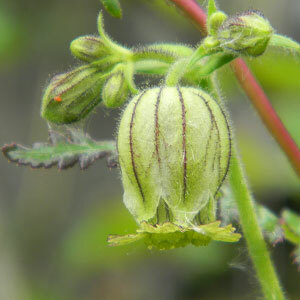 Greater dodders are observed to twine on different plants species. 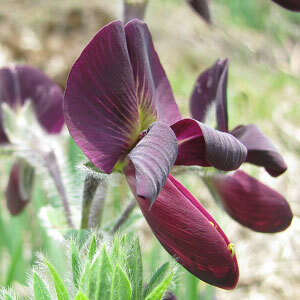 In India it occurs in temperate Himalaya from Kashmir to Sikkim. 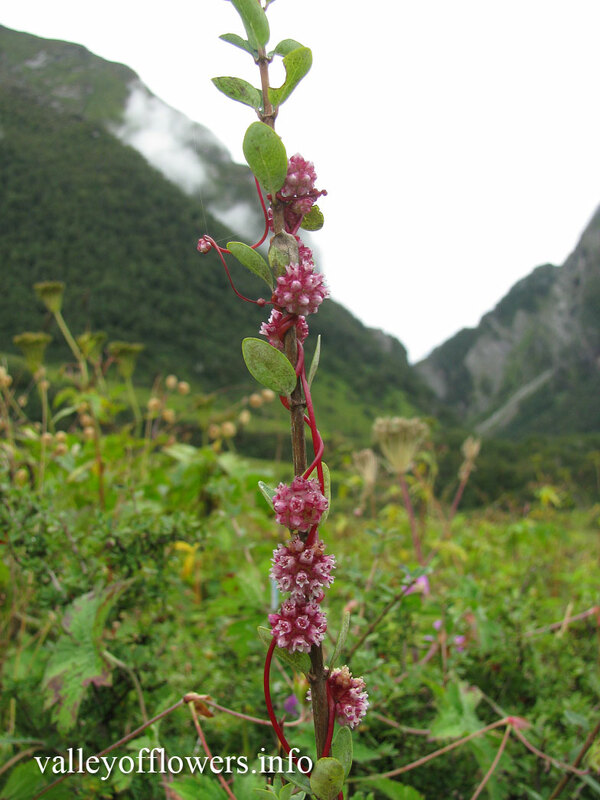 Greater dodder can be considered an emerging threat to plants diversity of Valley of Flowers. 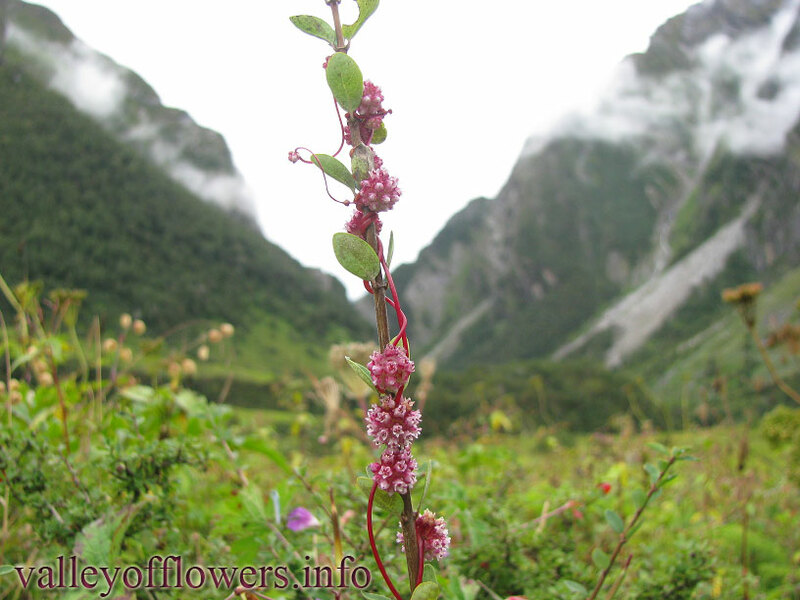 This is found in deeper and middle parts of the Valley of Flowers. Following are some of the pictures of the Cuscuta europaea ,hope you will like them all. If yes do not forget to comment or share with your friends.